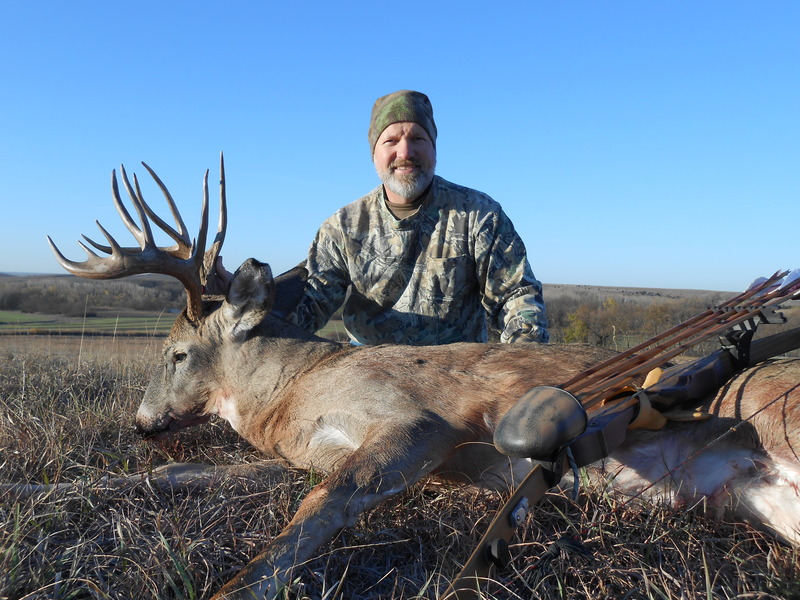 Kansas is quickly becoming the go to destination for Whitetail hunting in the United States. 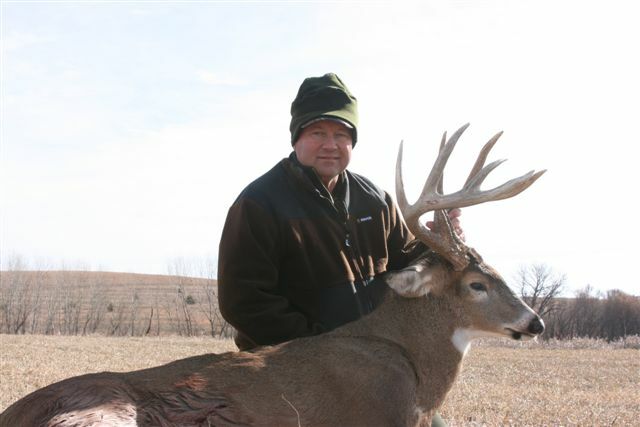 Along with giant bucks Kansas also gives home to wild turkey, waterfowl, and many species of upland birds. At Horizon we are proud to put our clients on properties that any sportsmen would dream about. TIRED OF LOOKING FOR THE RIGHT HUNTING PROPERTY??? Would you rather spend your time in the stand or burning up the road on a wild goose chase? Let our agency find your next hunting property! Trophy deer of 2012 and the rut hasn’t even begun!